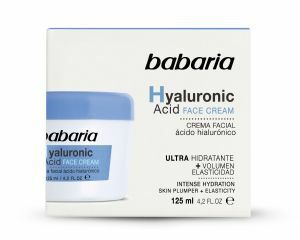 By applying Babaria's Face Cream with Hyaluronic Acid you can maximize your skin's hydration levels, as the hyaluronic acid used by Babaria is capable of moistirizing the deepest layers of the skin. It also plumps up the skin to reduce signs of sagging and contains a sun filter for added protection. 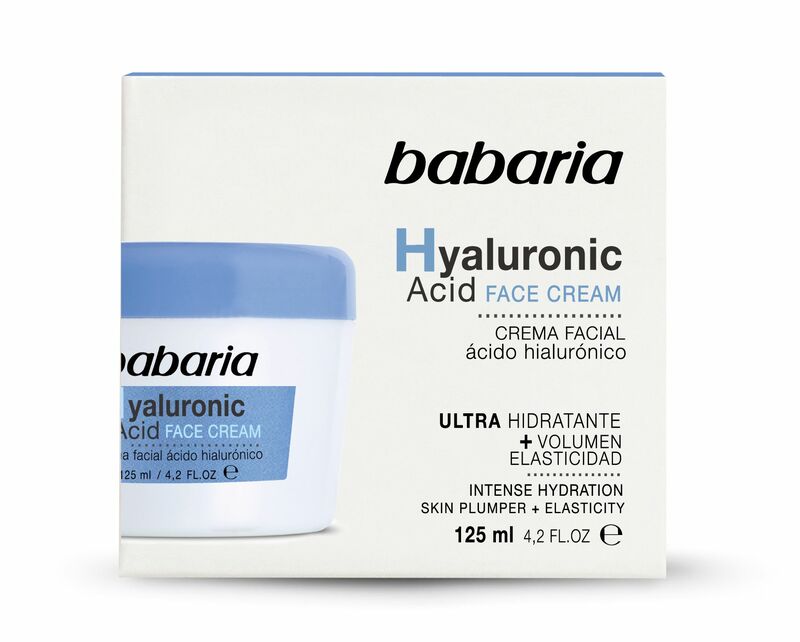 Recommended for dry and/or sensitive skins at any age, Use morning and night. Massage in to the skin gently until completely absorbed. 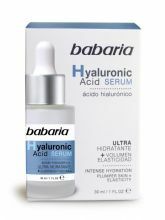 For a more intensive effect, use in conjunction with Babaria's Hyaluronic Acid Serum, adding a few drops of serum with the cream.